Comedy Of Chicago: What's Popping! Billed as the "worlds first" - a new Stand-Up Comedy Training Center opens in Chicago this week with classes beginning on March 2. The center is dedicated to teaching the art of stand-up comedy to performers and non-performers alike and is located right next door to the famous Zanies Comedy Club at 1543 N. Wells St. The SLC will offer three areas of study – all focused on stand-up comedy: Performance, Professional Enhancement and Appreciation. Classes will teach joke writing, joke telling, stage skills, hosting a show, character development and crowd work among other topics. 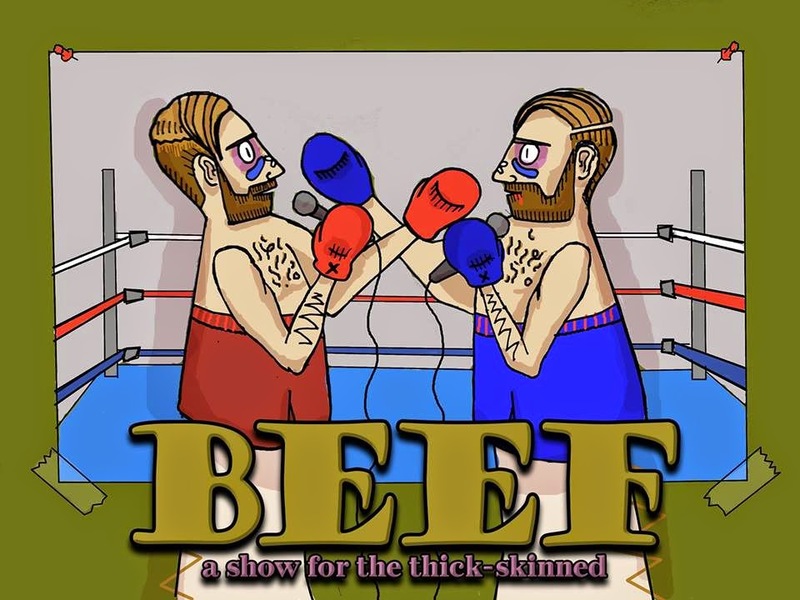 Although we usually just post upcoming shows in the "whats popping" segment this could be a great resource for those looking formal training in a controlled setting - beyond the smokey bar atmosphere of the open mic scene. That said - a huge show that should be on your radar is: Amy Schumer Live at the Chicago Theatre. Better hop to it since there is only one show left for March 13th @ 10:30PM, and it will definitely sell out. With out further ado, check out what's popping this week. at High-Hat Club - 1920 W Irving Park, Chicago, IL. at The Comedy Sportz Theatre - 929 W Belmont Ave, Chicago IL. at Zanies - 1548 North Wells St. Brand new material. Brand new line up! Jazz and Jokes- EVERY TUESDAY! Drink Specials + Great birthday packages! 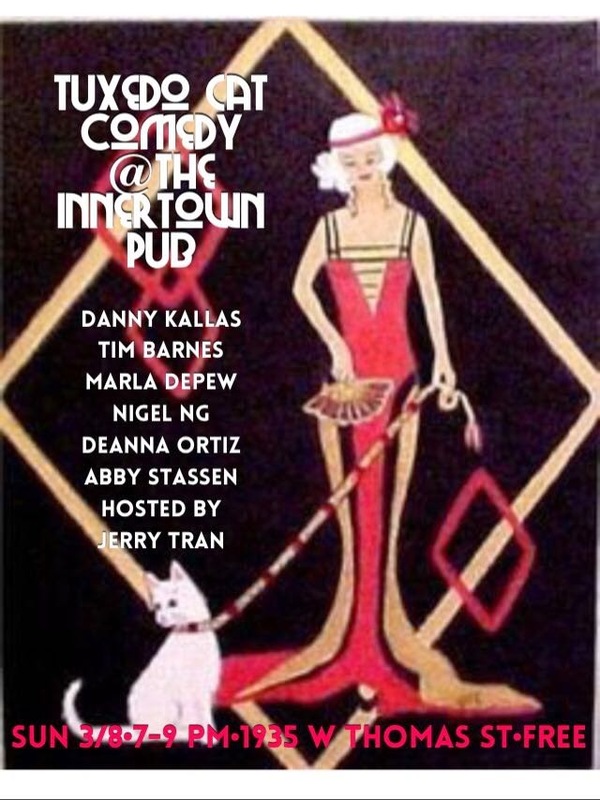 Featuring the best comedians in Chicago! Drink Specials! GREAT birthday packages! @ Zanies Rosemont - 5437 Park Place - Rosemont Il. Haven't been to Zanies Rosemont yet? Tuesday is a great night to do it. TEN of Chicago's rising stars hit the stage. DRINK SPECIALS - $3 off all Signature Martinis and $2 off Bud & Bud Light Bottles! NEW MATERIAL NIGHT with Chris Bader. Chicago's best stand up comedians showcase their new material at the Laugh Factory. One of the best Showcases in Chicago. Comedians take over audience member social media accounts. One of the best showcases in the city - Kallas is a monster. FREE PIZZA with any drink purchase. Thursday night is singles night, only at Laugh Factory Chicago! A comedy show for singles by singles! 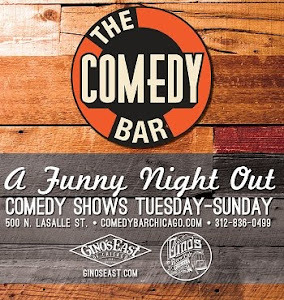 Host Paul Farahvar and Chicago's most hilarious stand-up comics will take the stage to share their often-embarrassing and always- funny stories of the dating world. 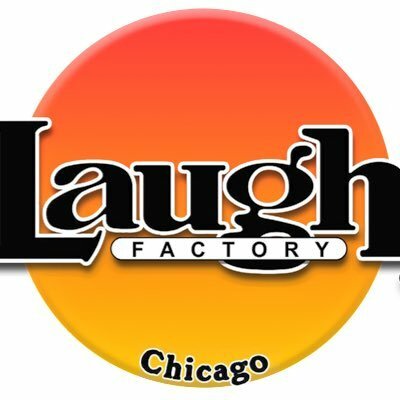 Audience members will have a chance to win up to $200 in Laugh Factory tickets + free for sharing dating horror stories... Stick around after the show for a singles mixer! Just Dickin' Around: All-Ladies Open Mic and Showcase! Alt stand-up show performed at independent comic book store in Logan square. Did we say it was Totally Free & BYOB! at Blokes and Birds - 3343 Clark St. Chicago Il. 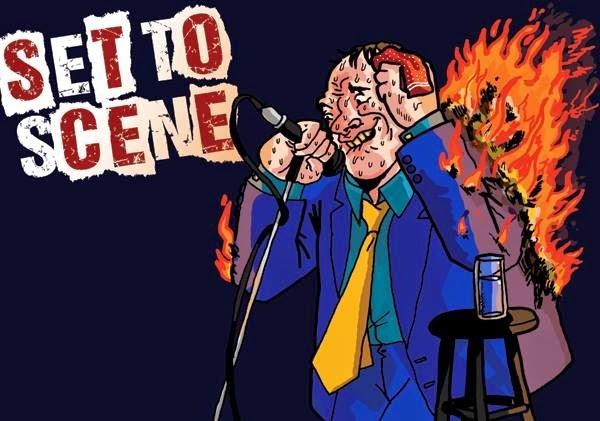 Looking for comedy show that feels more like a house party then a Comedy club? The nasty show has been on FIRE lately. 2020 N. Oakley Ave, Chicago Il. 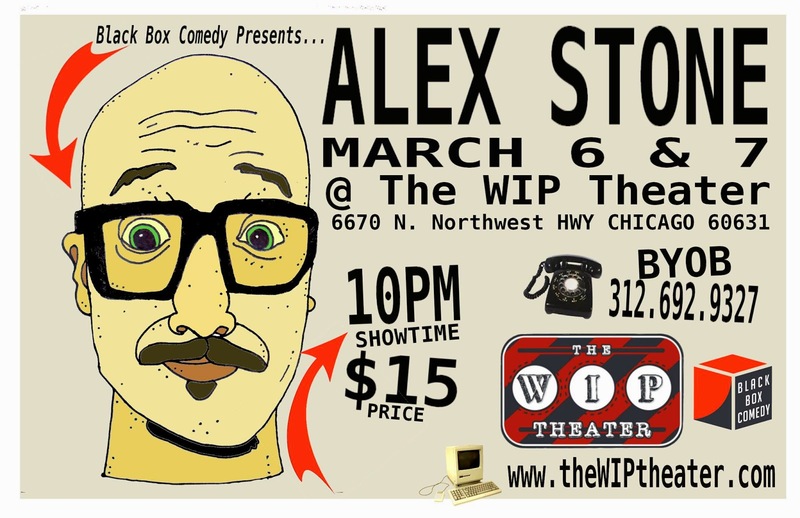 Black Box Comedy Presents: Alex Stone! Improvised Star Trek Returns to iO Chicago! Star Trek. Improvised! What more do you need to know? The Chicago Theatre - 175 N State St, Chicago IL. 10:30PM – On Sale Now! Stand-up comedian Amy Schumer is the creator, star, writer and producer of the Emmy-nominated "Inside Amy Schumer", the popular Comedy Central television series which will return for a third season on April 21st. This past summer she completed production on Universal’s Trainwreck that Schumer wrote and will star in alongside Bill Hader, Tilda Swinton and Brie Larson.